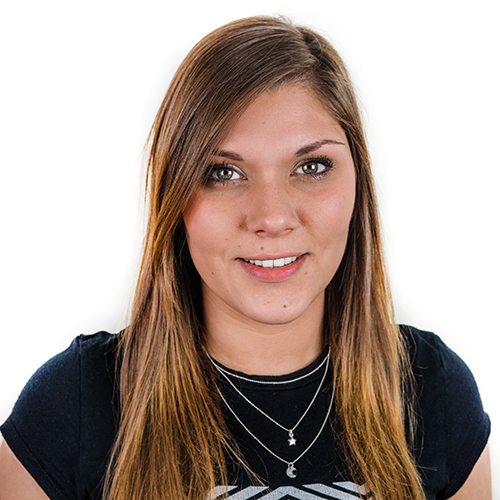 I've been working on features for a lot of clients at the moment, which you may have noticed in my recent Results posts, but for most clients that comes as standard as part of their PR activity - and it's a great way to position your client as experts within their sector. 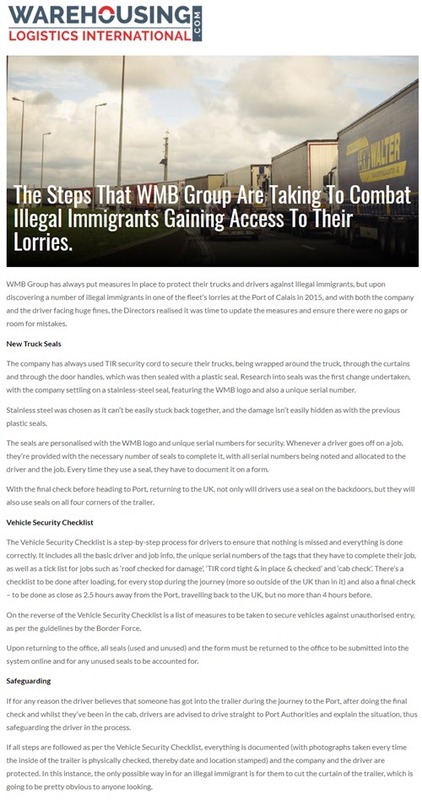 Recently we worked with Warehousing & Logistics International and Freight Business Journal to provide features on the steps that WMB have taken over the years to combat illegal immigrants from getting into their trucks, particularly at the Port of Calais where this is such an issue. 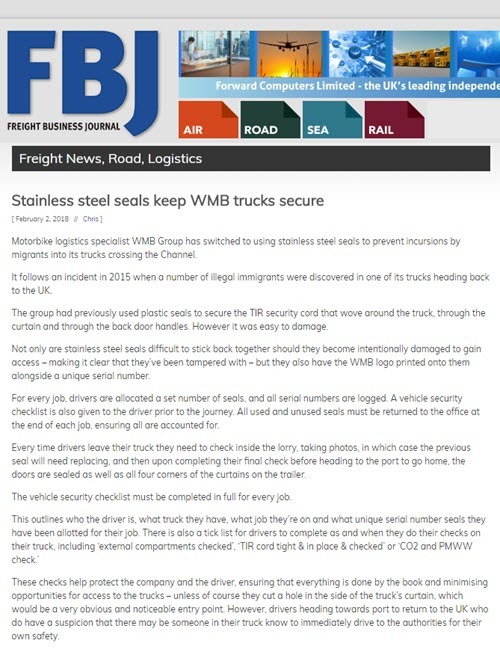 Both features have gone live and look fantastic, and show just one area where WMB have worked to improve for the safety of their drivers and their cargo.